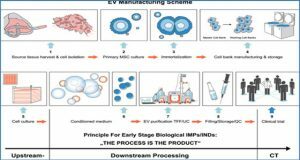 Within the field of regenerative medicine, many have sought to use stem cells as a promising way to heal human tissue; however, in the past few years, exosomes (packaged vesicles released from cells) have shown more exciting promise. 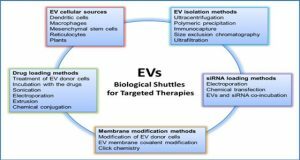 Specifically, stem cell-derived exosomes have demonstrated great ability to provide therapeutical benefits. 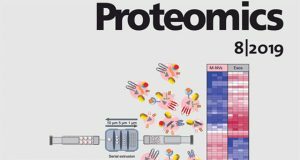 Exosomal products can include miRNA, other genetic products, proteins, and various factors. 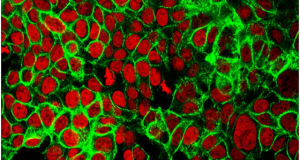 They are released from cells in a paracrine fashion in order to combat local cellular stress. 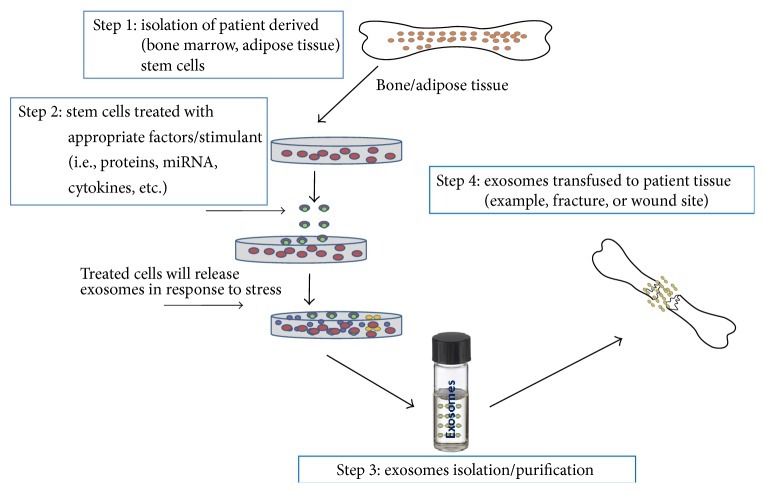 Because of this, there are vast benefits that medicine can obtain from stem cell-derived exosomes. 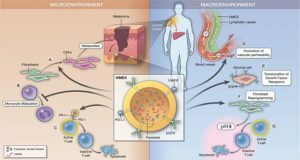 If exosomes could be extracted from stem cells in an efficient manner and packaged with particular regenerative products, then diseases such as rheumatoid arthritis, osteoarthritis, bone fractures, and other maladies could be treated with cell-free regenerative medicine via exosomes.